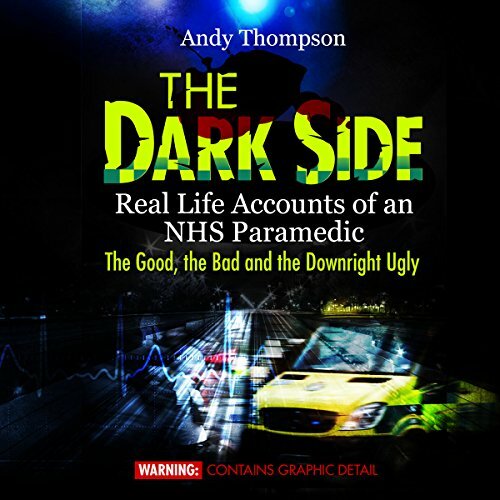 Showing results by author "Andy Thompson"
Following up on his well-received first book, Andy Thompson provides another captivating, thought-provoking, and at times intense glimpse into the daily life of a paramedic working in the UK's National Health Service. 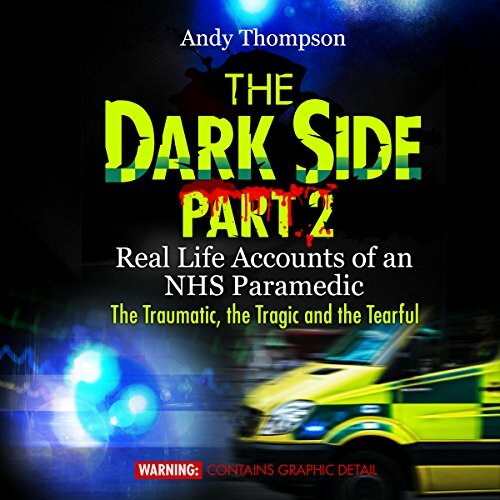 In the style of his first book, Andy recalls each event from the detailed documentation recorded at the time. Each account is written in a way that puts the listener right there next to him, so you live the events in real time. 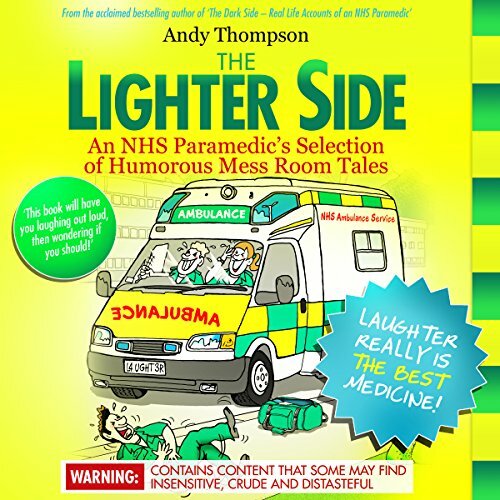 In his The Dark Side series, Andy Thompson gives us a taste of the dark sense of humor paramedics use as a coping mechanism; here he packs laugh-out-loud moments into every word as he recalls health care professionals' encounters with the weirdest of behavior, hilarious misunderstandings, and cringingly embarrassing episodes. How can I find someone that will love me forever? And when I find that person, how should I proceed? 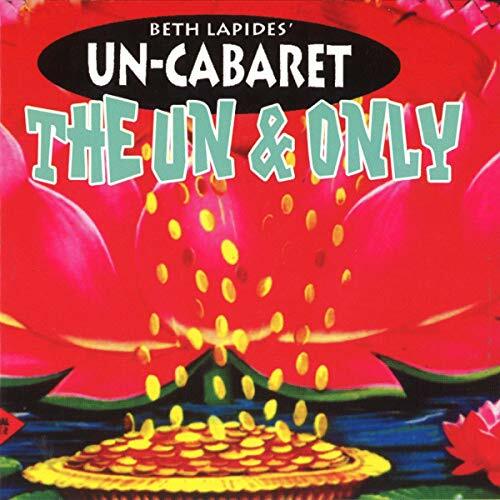 This audiobook is that answer. It is a guide. 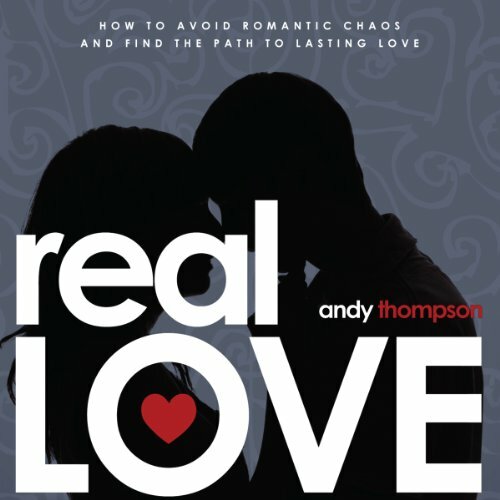 It is a manual on how to find someone, how to be found, and what to do once you find that person. And I trust that it will help you on your journey to find Real Love in a chaotic sexual landscape. But never give up; Real Love is possible.